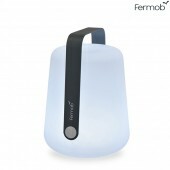 For even more functionality, the ideal is to opt for a lamp to rechargeable battery. Cordless lamps allow to bring a light source to every corner of space. 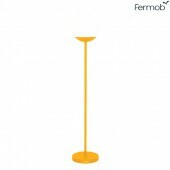 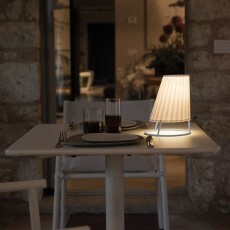 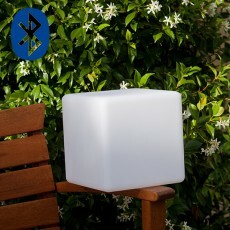 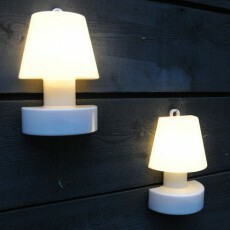 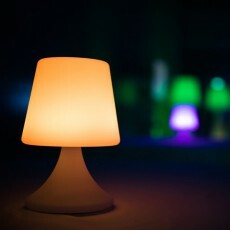 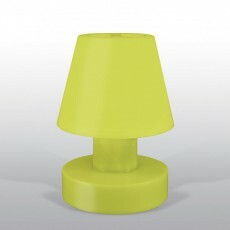 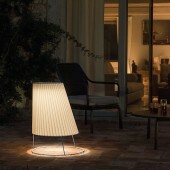 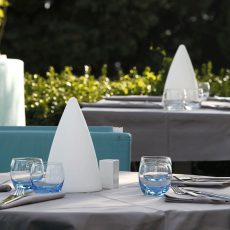 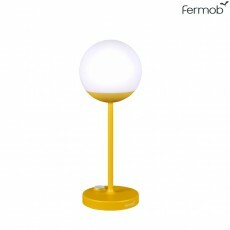 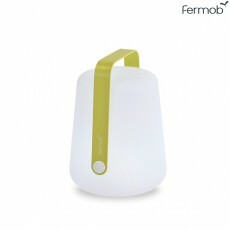 Discover our selection of lamps and light objects design equipped with rechargeable batteries. 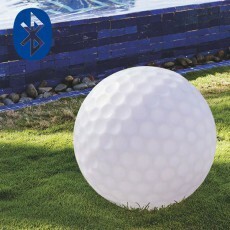 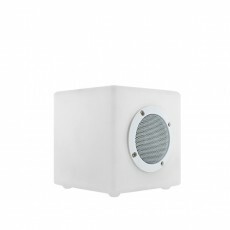 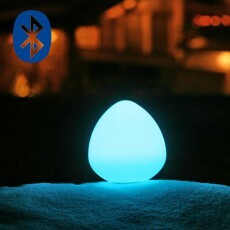 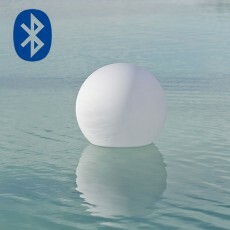 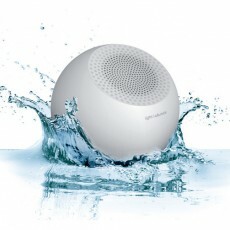 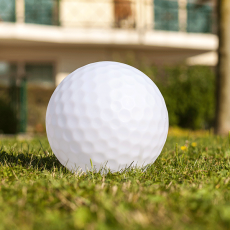 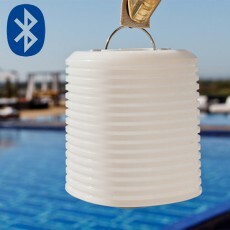 With Bluetooth® connection or battery lamps, with remote control, light white or RGB LED light balls or small nomadic lamps there are for all tastes and all areas.